The Environmental Technologies Park of Mallorca is a worldwide referent point regarding waste management. 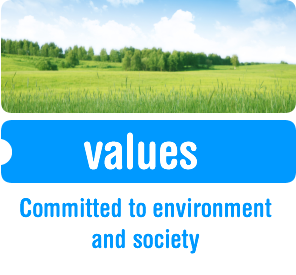 Committed to Environment; Committed to Society. 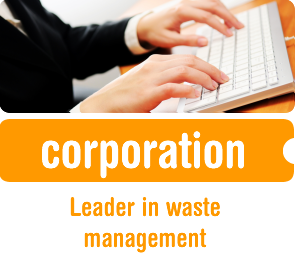 We reach local objectives according to the Urban Waste National Plan (PNRU). We share with you our mission, vision and values of TIRME. The document of the Company Policy. Rigor y transparency are the concepts defining our control system in order to an absolutely clear data obtaining and analysis.. In continuous evolution, TIRME does a strong bet on several investigation areas to improve its processes and the implementation of more efficient technologies. MAC Insular SL, a TIRME’s solid collaborator. URBASER, IBERDROLA Cogeneración, FCC Medio Ambiente S.A.
• Download our Purchase General Conditions Document. 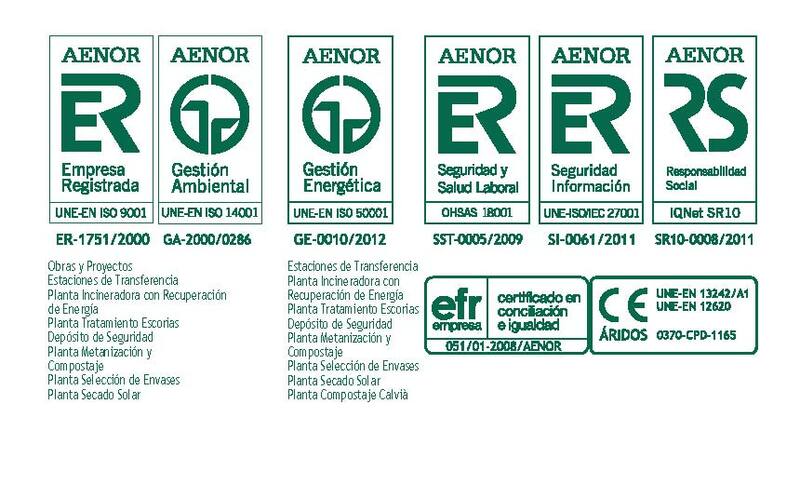 Commitment to quality and the environment. 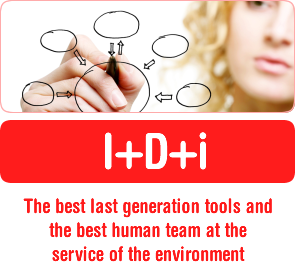 You can also work for the environment.